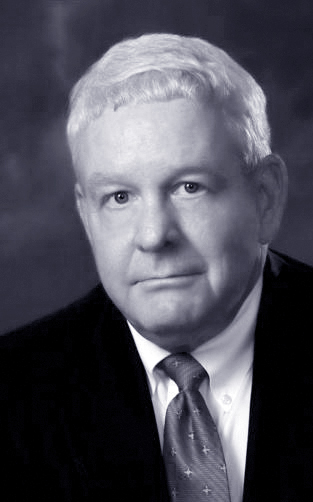 David R. Cassidy, B.A., J.D., M.L. The Louisiana Department of Revenue has issued a Revenue Information Bulletin on the renewal of resale certificates by buyers. It must now be done on an annual basis. Although vendors can rely on a certificate up to its expiration date, the RIB also provides a website for verification. In order to protect itself from an accusation of negligence by a tax collector for accepting a resale certificate, a vendor, as part of its standard operating procedure, should verify the validity of a first time buyer’s resale certificate when it is initially received and verify continuing customers’ certificates on an annual basis. The fact that the certificate has been verified should be noted on the certificate or in the customer’s file.